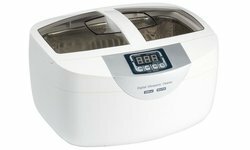 20 most popular questions about ultrasonic cleaning and answers to all of them: cleaning process, cleaners design, applications, advice and warnings. 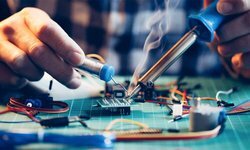 This review will help you to choose a soldering station according to your requirements. 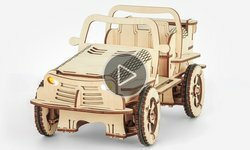 Infrared soldering stations, their special features in comparison with hot air soldering stations. 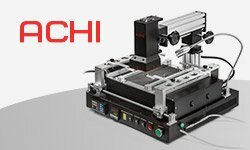 Product range and advantages of infrared soldering station by the brand ACHI. 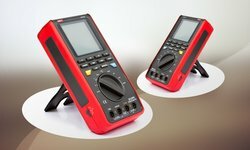 This handheld scope multimeter combines functions of full fledged multimeter and oscilloscope with analogue bandwidth up to 8 MHz. 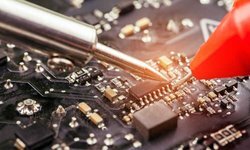 In this article we will try to help you establish a workshop for servicing electronics from the very beginning. 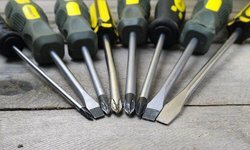 Need to disassemble your iPhone? 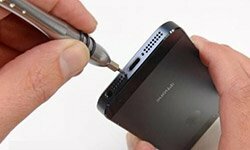 We will help you choose tools for repairing Apple products. 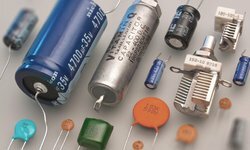 In this article, we have selected and further explored the best options for fast and high-quality testing of capacitors. 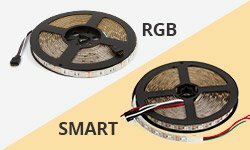 In this article we will try to explain what are the main differences between SMART and regular RGB LED strips. 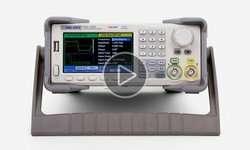 Dual-channel function/arbitary waveform generator with 30 MHz and 60 MHz max. 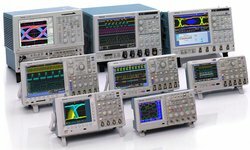 output frequency and 150 MSa/s sample rate. We need an OTDR Launch Cable Box in order to better see the beginning of the FO line. 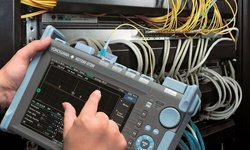 More precisely – in order to assess signal loss on the patch cord, socket and cross-connect of the near end of the FO line. 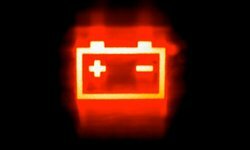 The next part of the article concerning OTDR trace recording and analysis. Let us consider in detail measuring kilometric attenuation by a reflectometer. 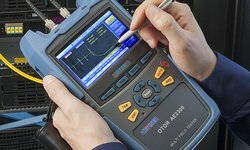 Fiber network installation requires recording and analyzing the OTDR trace. 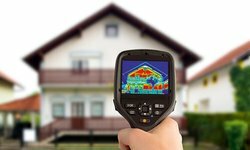 OTDR trace is a .sor, .trc, or other format file containing a graph with the data about the measured duct. 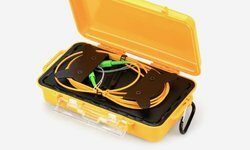 A review of the most popular Optical Testers and Optical Time Domain Reflectometers – one of the most important tools in fiber optic network installation and maintenance process. This is the most high-tech part of your work. 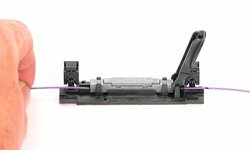 Fusion splicing usually takes a little less time than previous steps – cable punch down, splice closure / ODF preparation, and fiber preparation. Earlier articles dealt with cable termination, wiping fibers, preparing FO splice closures (or ODFs) and pulling the cable into them. We continue installation and need to do something important before the fusion. 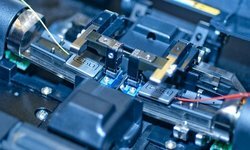 Initially, mechanical optical fiber splicing used to be seen as a cheaper alternative to fusion splicing. 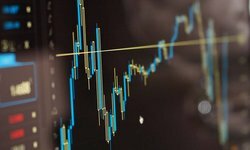 Let’s have a look at advantages and disadvantages of this method. A cleaver is a mechanical precision device whose task is to cleave the end of an optical fiber so that the cleavage surface was as flat as possible and if possible at 90 degrees angle to the fiber itself. 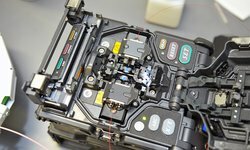 Arc fusion splicer is one of the most costly and complex fiber optic installation tools. 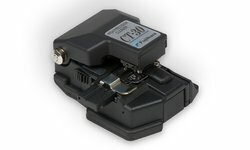 This is a smart device, which performs the entire process of fiber alignment and splicing. 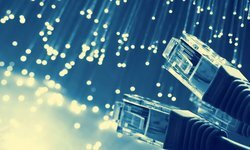 From this article you will learn about adapters and connectors used in FO cables. 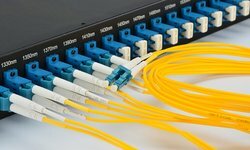 Optical cross connect cases are characterized by the adapters used (or if we put it simply – optical sockets).